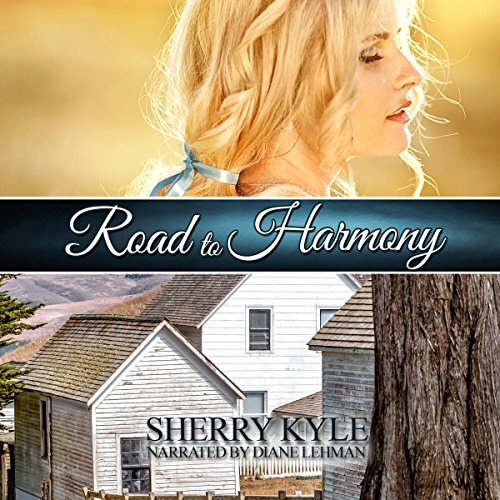 Showing results by author "Sherry Kyle"
It's 1907 and a cattle thief is loose in Harmony Valley. Elena Seifert wants to help her father guard his dairy farm, but everyone thinks that's a man's job. When her childhood sweetheart returns to Harmony, her heart is torn between Jonas Bollinger, her secret love, and Lars Rissler, the wealthy middle-aged storeowner her parents hope she marries. An old love letter found in the glove compartment of a young woman's inherited '72 Volkswagen propels her to leave her life in Los Angeles and go to the small town of Capitola, California. There her dream of finding the writer of the letter leads her on an unexpected journey that changes her life forever.